Beating Vijay’s Sarkar and Rajinikanth‘s own Kaala, the ambitious project of director S. Shankar, Robot 2.0, entered the 400 crore club yesterday. Despite of being released on Thursday November 29, a weekday, the movie earned a whooping Rs 20.25 crore at the Indian box office on Day 1 of its release. Still, the makers awaited with bated breaths as the true test of the movie would be determined by its performace on Monday. True to its high stakes, this sci-fi thriller, which also has bollywood actor Akshay Kumar playing the antagonist, has soared past Rs. 400 crore yesterday, Day 5 of its release. This is Akshay’s tenth movie to hit the 100 crore club in fact, his highest grosser before week 1 concludes. 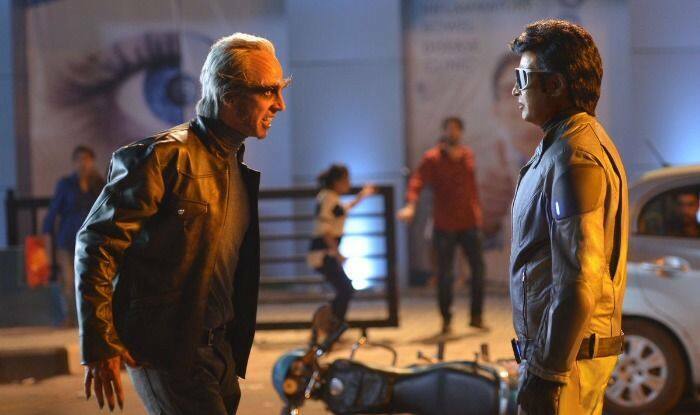 Performing much beyond the expectations, 2.0 has Rajinikanth reprising the role of scientist Vaseegaran and the robot Chitti. Film trade analyst, Taran Adarsh, who had earlier tweeted out the numbers marking the movie’s earnings at the box office and updated the skyrocketing numbers on Monday. Not only in India but internationally as well the movie seems to be having a great run at the box office. After Kaala and Kabali, 2.0 is Rajinikanth’s third film to earn a gross collection of $3 million in the US. Truely gripping the international markets with its vibe, 2.0 has earned a gross collection of £ 506,587 after the first weekend in the UK. In Australia, 2.0 is steadily making its way to half a million mark, having earned a gross collection of around $480,000.